A new passion of mine has emerged! For the longest time I didn’t know what I wanted to do after I finished swimming. I jumped around from cardiothorasic surgeon to forensic scientist to criminal law to just really having no idea. 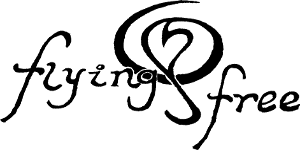 I pondered long and hard about what I really love to do. I seriously have floor plans of my house, my parents’, my brother’s, my neighbors’, just to name a few! Ever since I was little I constantly moved my furniture around to create a fresh feeling! Honestly, I had always viewed my love of interior design as a hobby, not really a career choice. I lucked out with a husband who absolutely loves his job! Seriously, he told me that if we won the lottery he would still go to work everyday just because he loves it that much! Now maybe that will change when we have kids someday, but, at the moment, I was seriously jealous. I wanted to find a career that I was that passionate about. I’ve always known that my swimming career wasn’t my life’s goal, I never thought that becoming a professional athlete was what I would do the rest of my life, or that swimming could set me up financially for the rest of my life. I’ve always thought to the future! So why not take what I loved doing in my free time and work to make it my career after swimming? This fall I started school again at UC Berkeley Extension for the certificate program for Interior Architecture and Interior Design! Now I am never looking back, I love it!! I had never really drawn, besides back in middle school, and had never viewed myself as an artist. 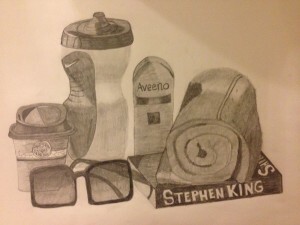 Maybe it comes from my perfectionism through the years in swimming, but man did I work hard on that first drawing assignment. 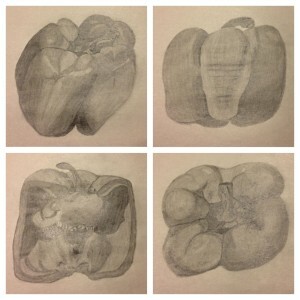 We were asked to draw 4 different views of a bell pepper: Perspective, Elevation, Section, and Plan. I must say I was shocke d and impressed with myself for how they came out! Apparently my professor expected us to work on this art assignment for about 1 hr…. not the 6 hrs I put into it….however, he was extremely pleased! As we read through the textbook, learned about the basic forms of architecture, architecture through history, and many other tops my interest continued to grow! Our next drawing assignment was to pick 5 items, group them together, and draw the perspective, elevation, and plan. 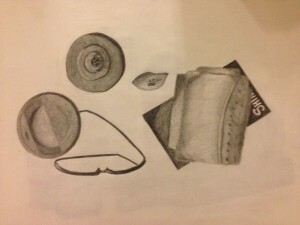 I couldn’t believe after years of studying in college that my homework assignments were to draw!! Granted we had reading assignments as well, but come on, I was so excited to be drawing!! 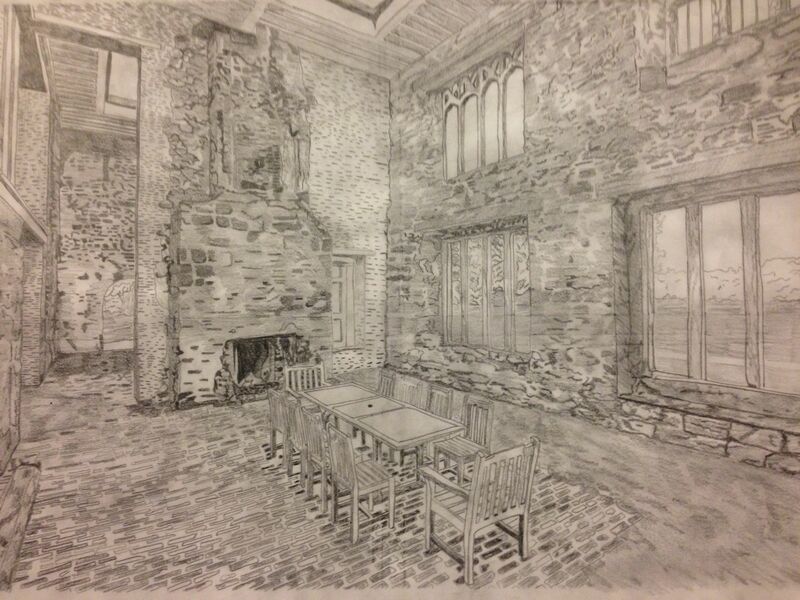 This drawing is now framed in my house! I will treasure it as one of my first drawings, a step on the path to a hopeful career in interior design! At the same time as the above class, I took the elective Fundamentals to Interior Design. It was a broad overview of what to expect entering this field and some of the basic knowledge. Our final project was to interview a prospective client and design a room that fit their tastes and needs. A twist however, was that the professor assigned us a random era we had to incorporate into the design. I was assigned the Romanesque Era! I interviewed my husband as if he was a successful bachelor living in San Francisco and he had an unlimited budget to design his master bedroom! Not only did I learn a lot about my husband, but loved setting up a concept board, digging through fabrics, and creating a cohesive floor plan that my husband loved! 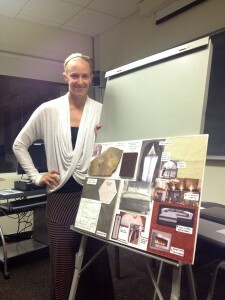 The picture of me standing next to my concept board was taken after giving my final presentation to the class!! Currently I’m now working on my final project in my Design Principles and Elements architecture class. We were asked to design a cafe from the floor up! I’m working on my multiple drawings, 3D models, and my final presentation that is due in just 2 weeks! I was inspired by a site in downtown San Francisco, and I am creating a rejuvenating space using water and fire elements! I’ll blog about it when it is finally complete!! 2 Responses to "My First Semester in Interior Design!!" I’m still amazed at how fast your drawing is coming along. Your projects are all beautiful, and I can’t wait to see how your final came out! Awesome keep the journey of discovery going!